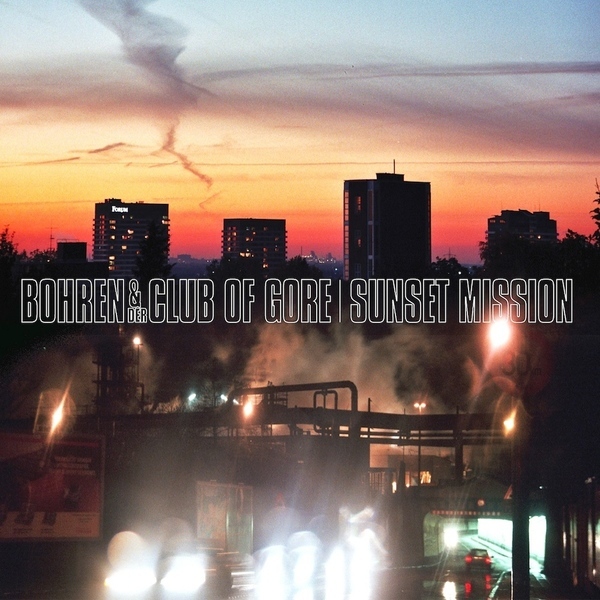 We can hardly believe it, Bohren Und Der Club Of Gore’s diaze-jazz masterpiece finally touches wax some 16 years since the original CD first cast its long shadow over our evenings. 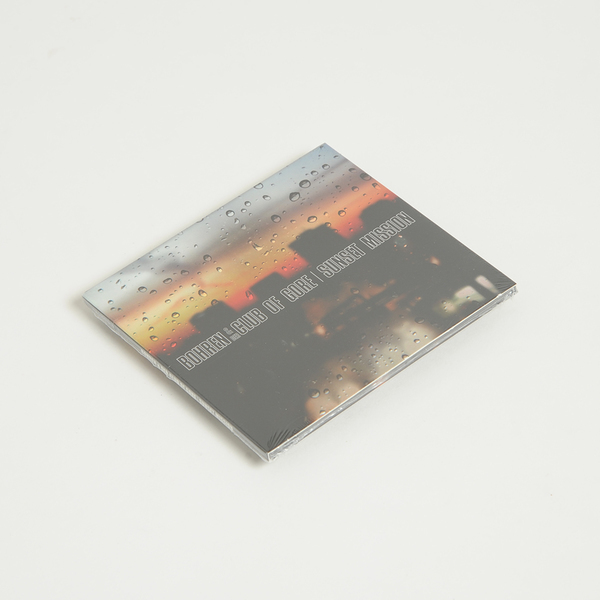 Quite simply; a must-have for fans of Lynch & Badalamenti soundtracks!!! 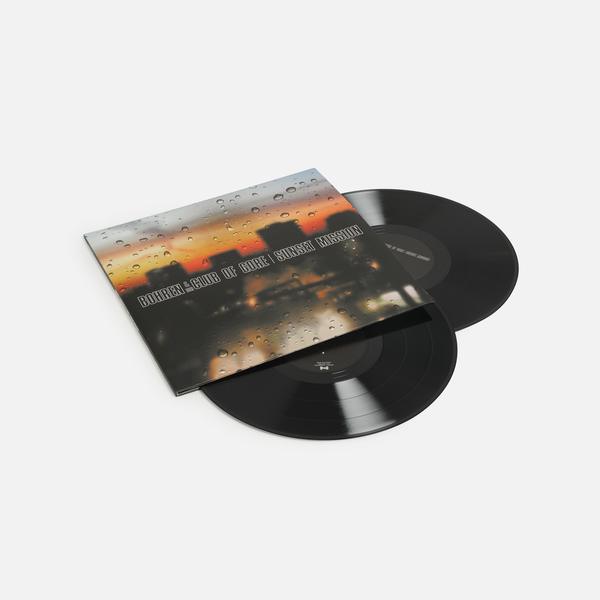 After spending so much time with this essential record it’s become even harder to sum up its impact as it just defines a whole sound or even a feeling for us, and we’d ideally rather leave that definition as smoky and mysterious as the sounds that curl from its black grooves. 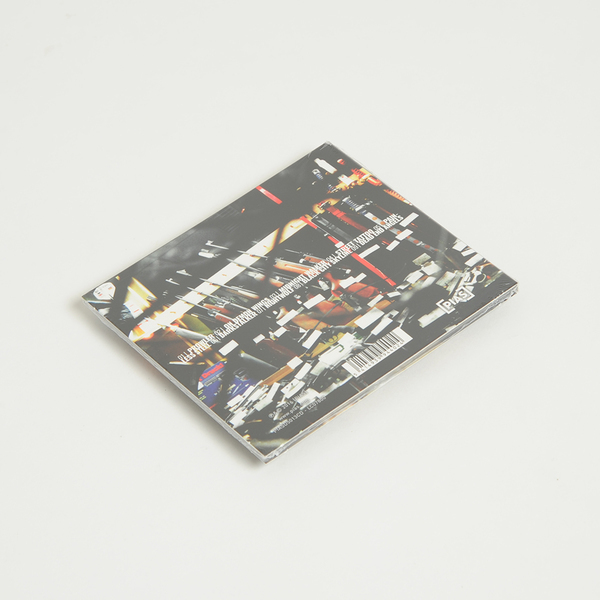 It’s an album best absorbed or drunk deeply with close friends or solo in comfortable, low lit situations, preferably with a single malt and mellow smokes for best reception if that suits you. What ensues is as life-affirmingly contemplative and uncannily memorable as it gets, conjuring imagery of classic film noir and rainy city panoramas that conveys an underlying, romantic darkness which faultlessly seduces us every time. Quite honestly, every home should own a copy for those times when nothing else will do, holding up a rain-spattered black mirror for those times when you’re at the end-of-the-rope, dangling for life, just can’t figure out your feelings, or need reassurance that you’re not the only one prone to those thoughts.